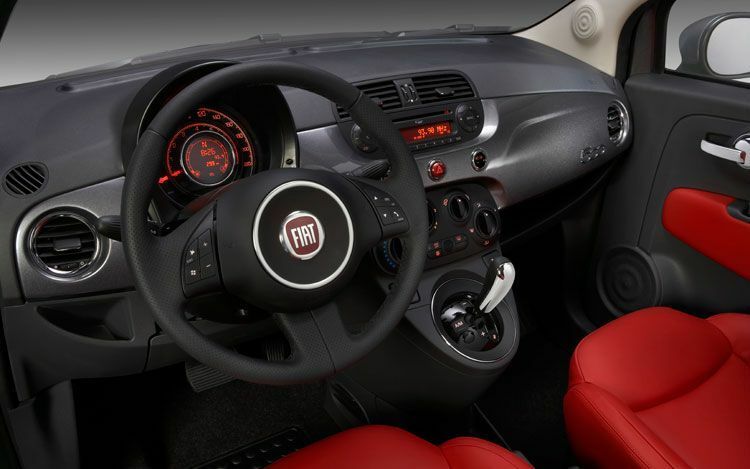 Customization, individuality and special editions, these are the hallmarks of the Fiat 500 and a big part of why the 500 is popular in Europe. The latest special edition available is called the Blackjack and features an exotic matte paint finish and a limited production run of only 200. Could a version of the Blackjack make its way to the US? 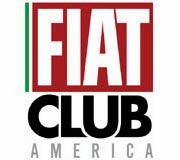 We'll have to wait and see, but remember, Fiat NA has already announced the Prima Edizione. I suspect we'll see a lot of special editions, after all, why should Europe have all the fun! 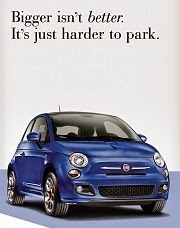 Fiat 500 makes headlines once more, as befits an authentic Italian style icon. This time it does so with the Blackjack version, a Limited Edition distinguished by an exclusive black body shade with an opaque treatment. 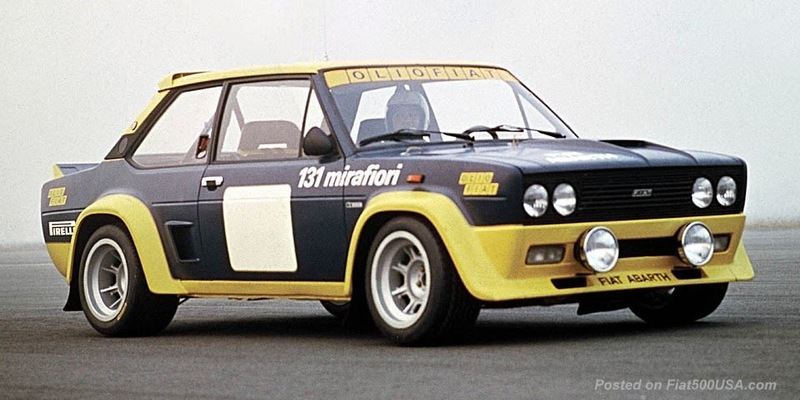 After all, color has never been simply a matter of aesthetics for the 500. On the contrary, it is an integral part of a product philosophy that incorporates personality, style and maximum scope for personalization. The car will go on sale from September in the major European markets and customers in Great Britain will be able to buy it through an original Internet campaign. 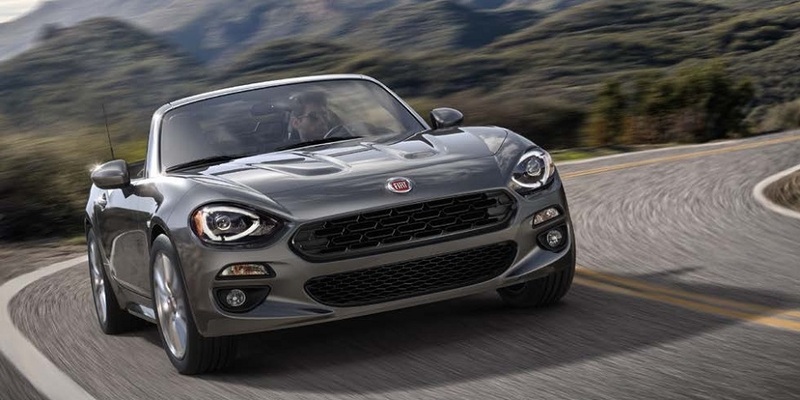 In keeping with the style of the 500 and consistent since its launch with the 500wantsyou website, Fiat has yet again decided to use the Internet to unveil this sought-after special series with an intriguing name. 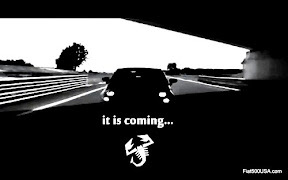 The exclusive opaque black shade is enhanced by certain features in satinised chrome (frontal motif, handles, mirror fairings and license plate holders), opaque black 16” alloys with hubcaps featuring a red central frame and, in the case of the 100 HP 1.4 engine version, red painted brake calipers. The same attention to detail is evident inside the new special series where the totally black environment is underscored by details in satinised chrome and silver top-stitching on the steering wheel and gear lever. A choice is also available between seats in red Frau leather (an item of content that the 500 introduces for the first time in the segment) or black seats trimmed in leather and fabric that gives the car a particularly assertive “total black” look when combined with the opaque black dashboard facia. The new Fiat 500 Blackjack is available with all the petrol engines in the 500 range, which may be combined with a 5-speed Dualogic robotized sequential gearbox: the brand-new 85 HP (900 cc) TwinAir twin-cylinder unit, the 69 HP 1.2 unit and the 100 HP 1.4 unit. For diesel aficionados, the 95 HP 1.3 16v MultiJet II represents the cream of motor engineering in the small turbo diesel field today. 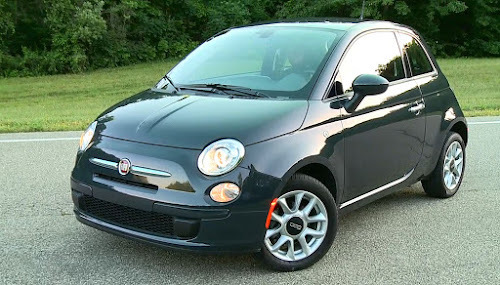 On the outside, the Fiat 500 Blackjack therefore expresses all the appeal of a model that since its launch has proved that it is not merely a super-compact city car, but an authentic platform upon which Fiat Automobiles is building a whole family of cars with technology and attention to detail worthy of a higher category. 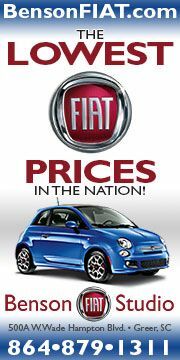 It is not by chance that the Fiat 500 has introduced a host of new products and achieved major records in its segment. The new products have also arrived thick and fast: 500 by Diesel (September 2008), 500 Pink (June 2009), 500C (July 2009), 500C by Diesel (June 2010) and 500 TwinAir (July 2010). And now comes the turn of the exclusive Blackjack special series. Hello, I noticed on another blog, the truth about cars, that the interior shot posted above is from the Mexican built 500 for the American market. Notice the HVAC manual controls. Just wondering. Maybe you could comment on this.